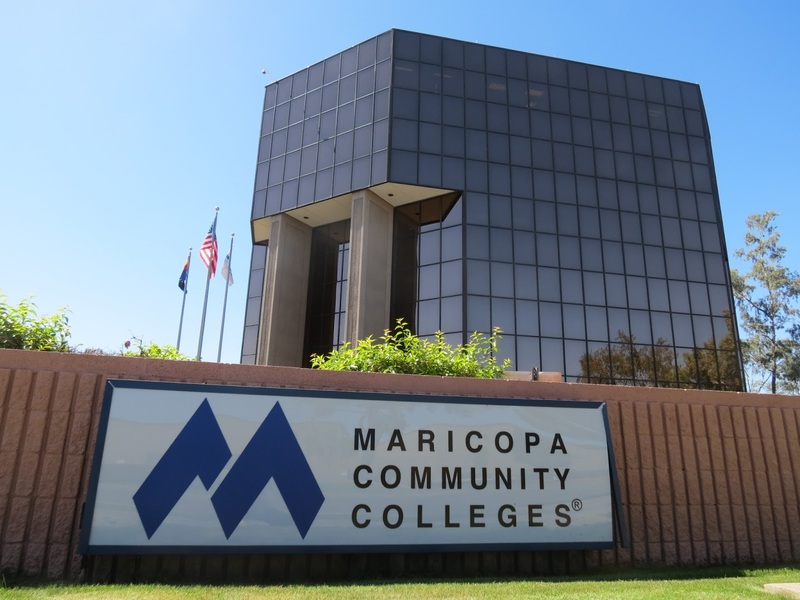 The public is invited to attend a free, non-partisan forum on Oct. 17 to learn more about the candidates running for a seat on the Maricopa Community Colleges Governing Board. 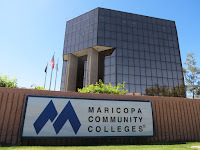 The Governing Board is comprised of seven people; five elected from geographical districts within Maricopa County and two at large positions representing the entire county. Board members serving districts 1, 2 and 5 will be up for election as well as one at large board member position. Hosts for the event include Friends of Public Radio Arizona, Rio Salado College and South Mountain Community College. Can't attend? Watch the candidate forum live on KJZZ's YouTube channel.